No. 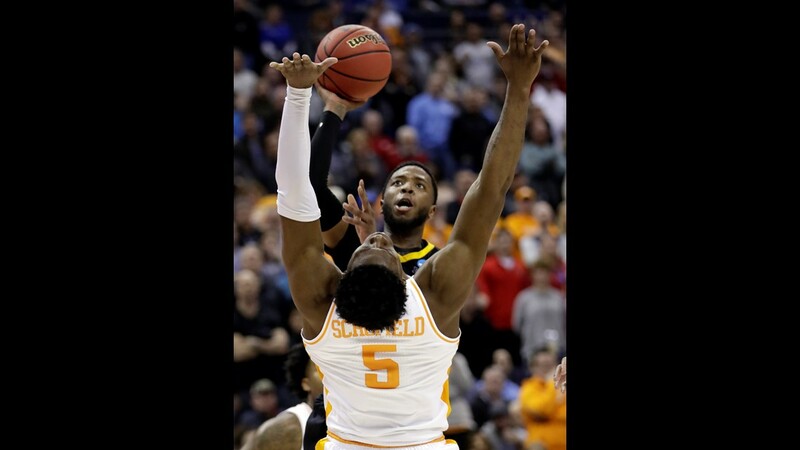 2 seed Tennessee will play Purdue, the No. 3 seed in the South region, on Thursday at 7:29 p.m. in Louisville. 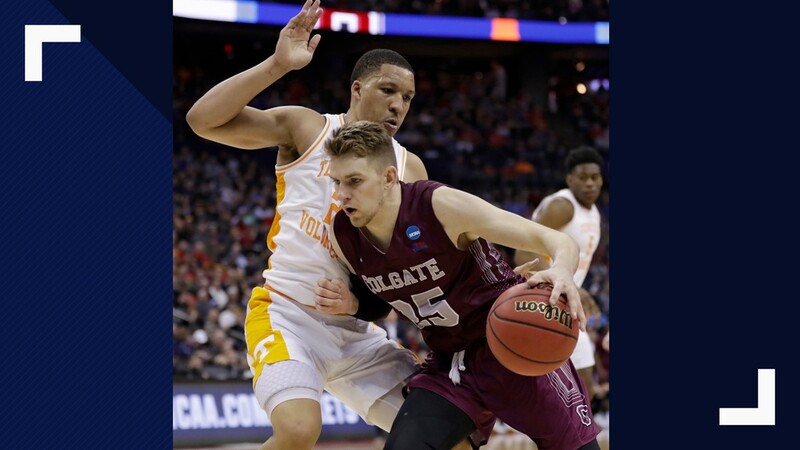 The game will be televised on TBS. 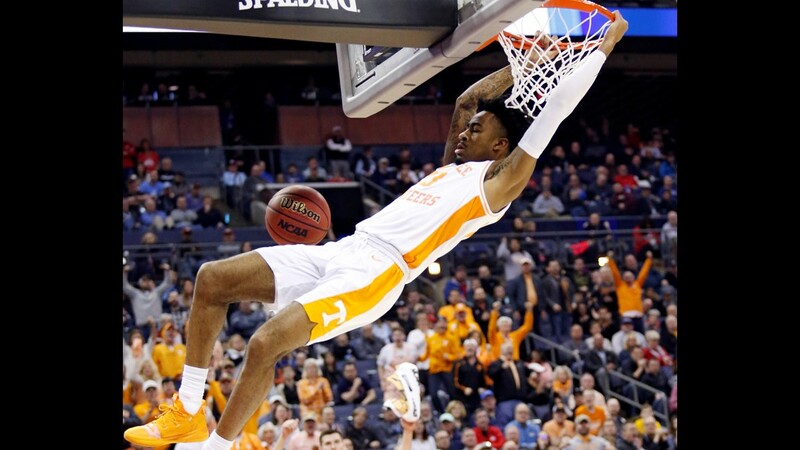 KNOXVILLE, Tenn. — You didn't expect it to get easier from here, right? 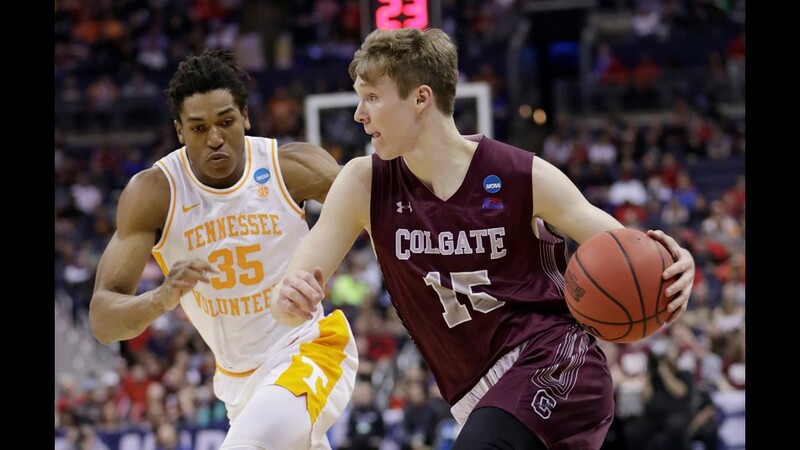 The Vols have become the definition of survive and advance in the NCAA tournament, battling an upset-minded Colgate in the opening round and hanging on to defeat Iowa in overtime after losing a 25 point lead in the second half. Up next? The team that trounced the defending NCAA champions. 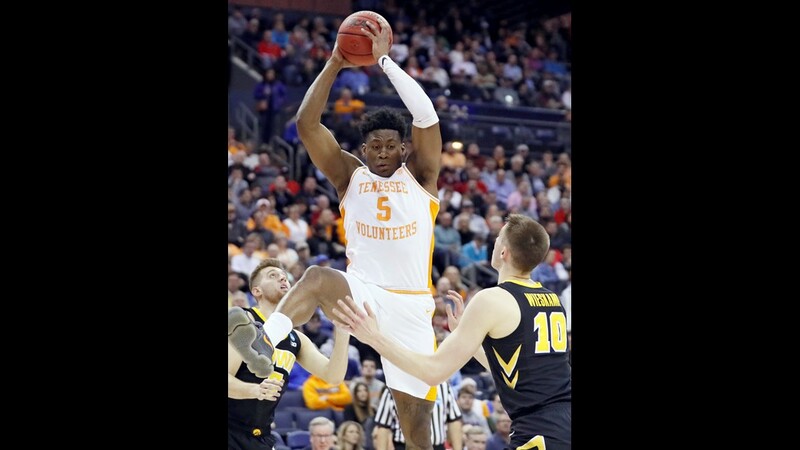 The Boilermakers beat Villanova 87-61 Saturday night to punch their ticket to the Sweet 16, and they will be a tough opponent for the Vols. Junior guard Carsen Edwards scored a career-high 42 points, including nine three-pointers. 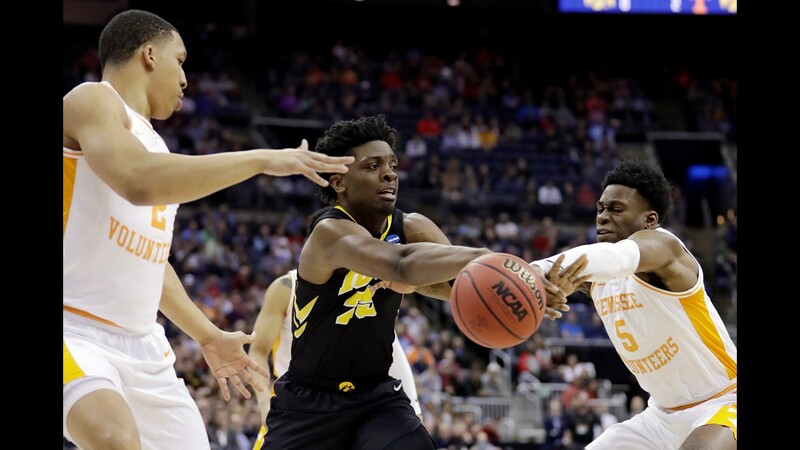 Edwards has battled a sore back and had been in a recent shooting slump, making just 7 of 23 shots from the field in Purdue's first-round win over Old Dominion. 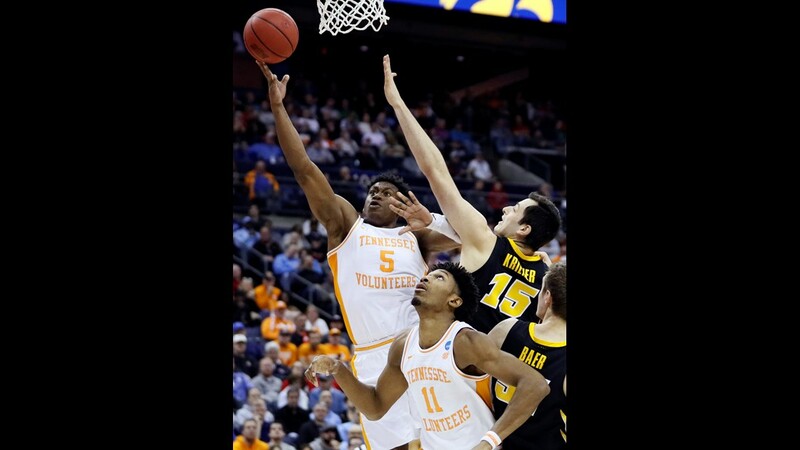 The Vols know to watch out for Number 3 on Thursday night. 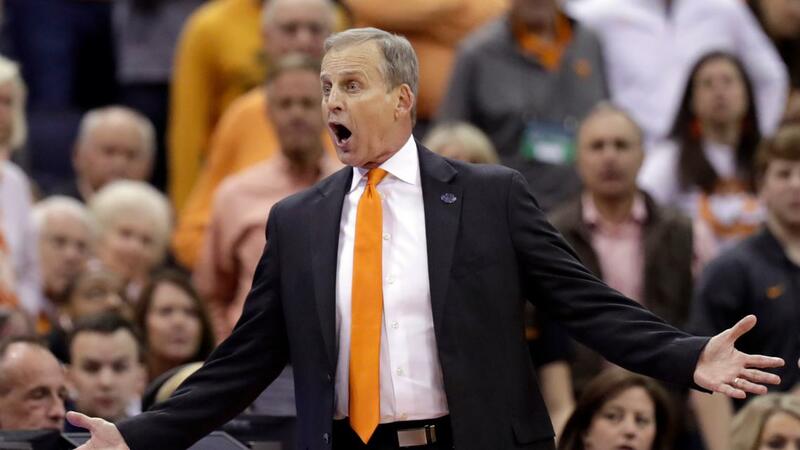 "I think they were co-champions of the Big 10 and we know how good that league is. It's going to be the same thing. You're there and you're going to have to work as hard as you can. 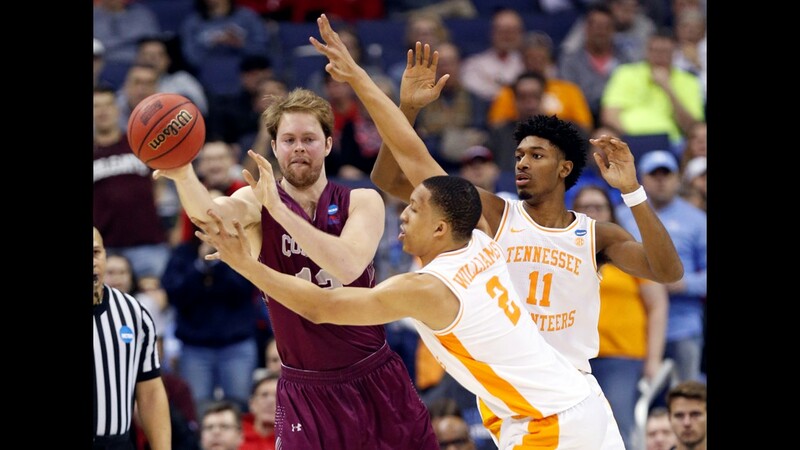 Take care of the ball each possession. 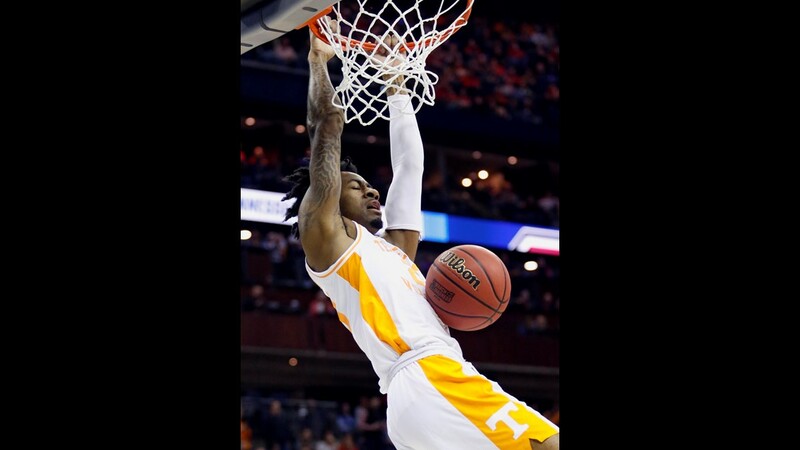 You're going to have to defend, because you have a guy that can go for 40 or 50 points on you and we have to put a lot of pressure on him," said Tennessee coach Rick Barnes on Monday. "You have guys, Carsen Edwards, who is playing like an All-American right now, because 42 points, 9 threes, I was watching him. 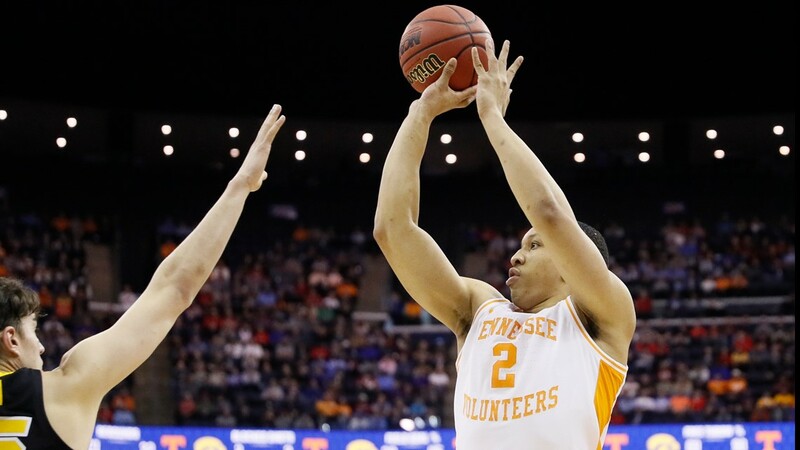 He was hitting some tough shots and you have to be excited to play guys like that," said Grant Williams. 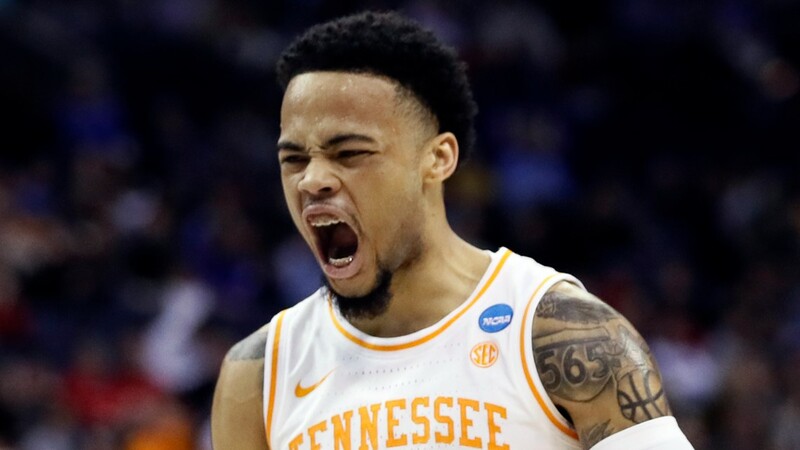 Defense will be key against Purdue, and while Lamonte Turner will guard Edwards first, he won't be the only one. 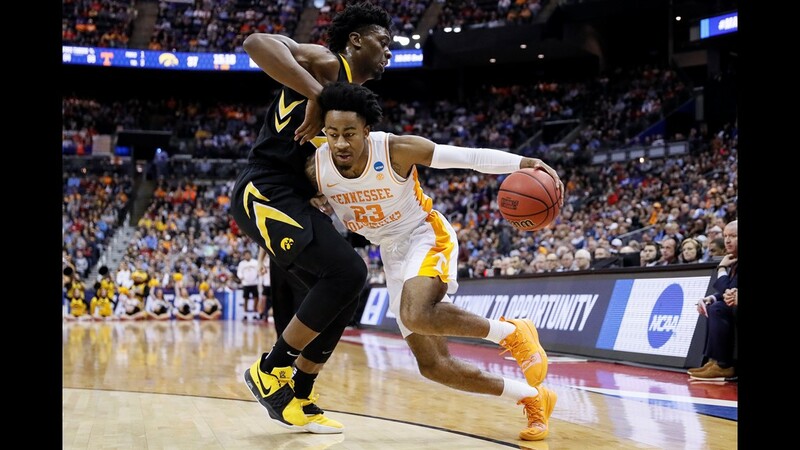 "It'll be Lamonte Turner, Jordan Bone, Jordan Bowden, Yves Pons, those guys because he's so much involved. 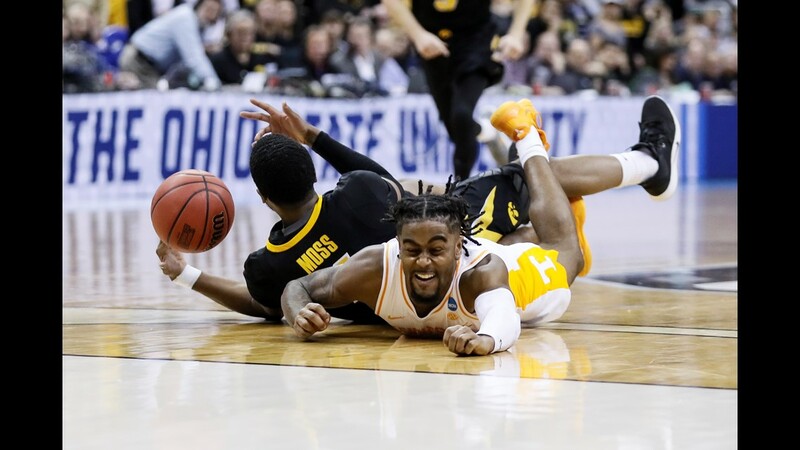 You hope that officiating is good, because you've seen how Lamonte is going get after it and Carsen is going to get after it. 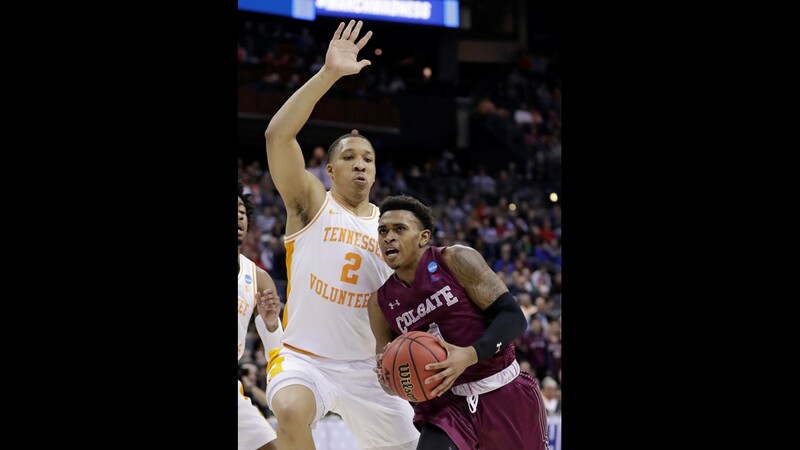 It'll be more than just Lamonte, he'll be the first matchup to start with. 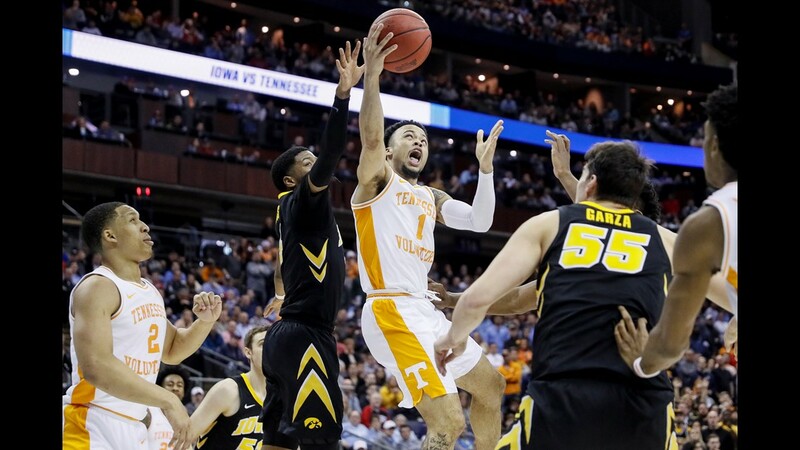 You have to have other guys ready to go too," said Barnes. 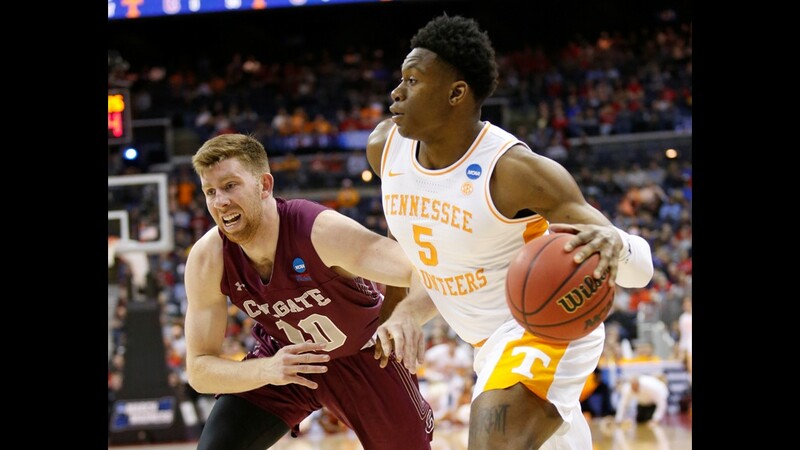 A win over Purdue will send Tennessee to the Elite Eight for just the second time in school history. 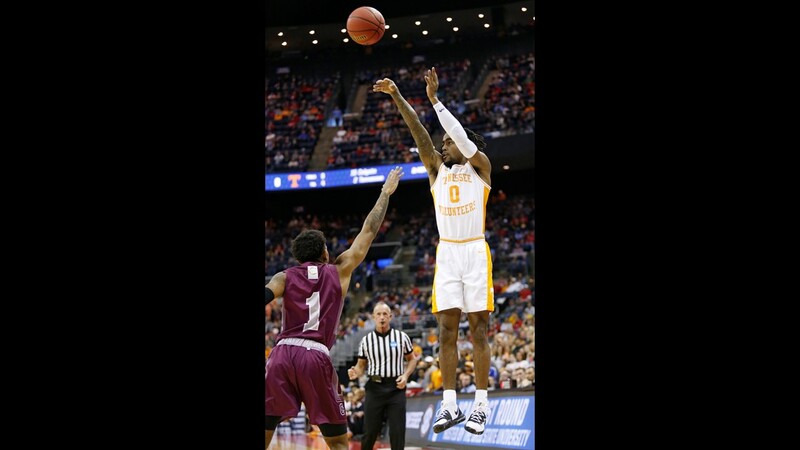 These two teams met last year in the Battle 4 Atlantis, where the Vols won 77-75 in overtime. 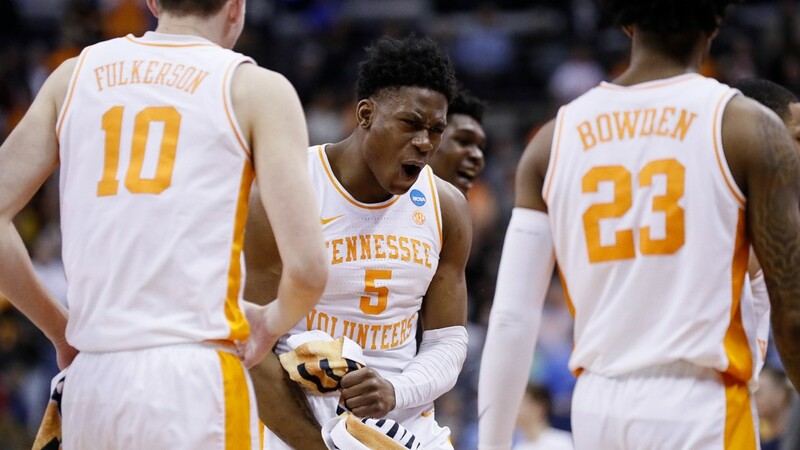 Tennessee's starting five is exactly the same right now--- Grant Williams, Admiral Schofield, LaMonte Turner, Kyle Alexander, and Jordan Bone. 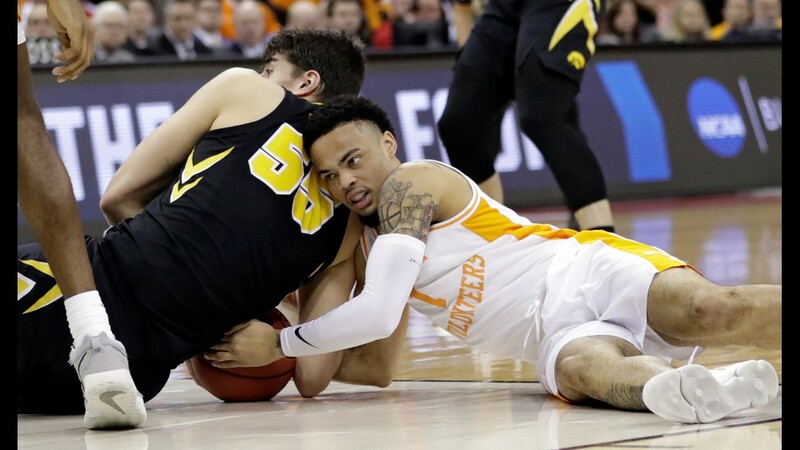 Iowa only has one player still in their starting five--- Carsen Edwards, who had that amazing game last weekend to help his team advance.